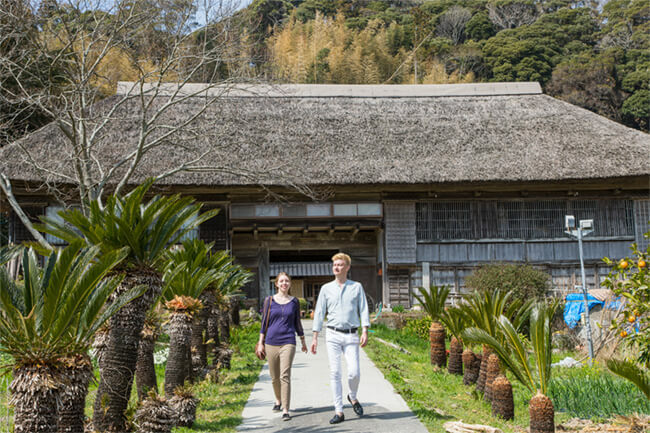 Hyakusho Yashiki Jiroemu in Minamiboso is a restaurant in a farmhouse that is over 300 years old. Jiroemu is in touch with nature. 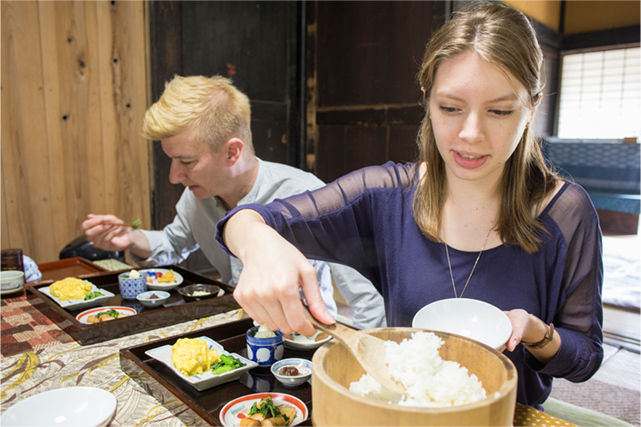 Dishes here are prepared with organically grown vegetables and other organic ingredients like eggs, rice, and miso. This makes a meal at Jiroemu special.